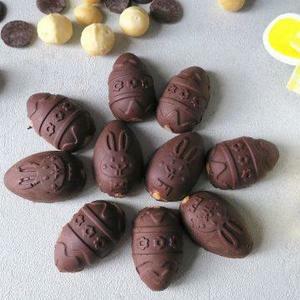 Sublime Chocolate Easter Eggs filled with healthy ingredients. Impossibly good. 1 hour prep time includes freezing time.